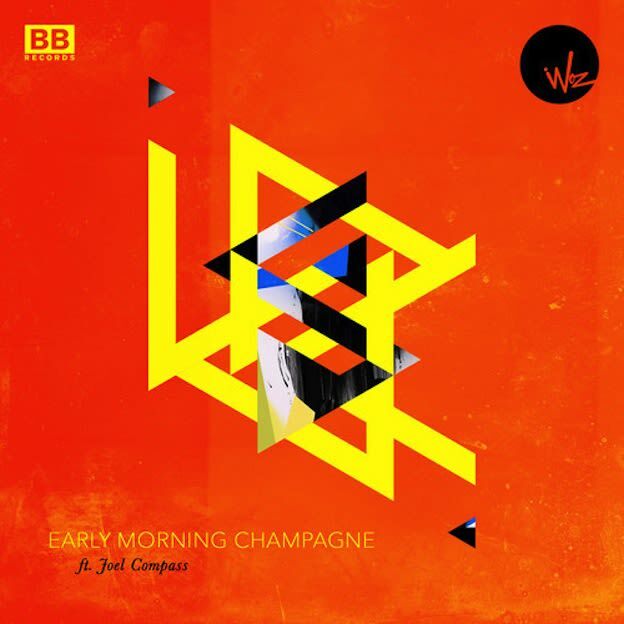 Woz ft. Joel Compass - "Early Morning Champagne"
Black Butter Records&apos; UK garage and house producer Woz just linked up with fellow BB artist and crooner Joel Compass to put out "Early Morning Champagne." The number is enticing as the bouncy, hip-shaking bass line ducks and dives around a pulsating house groove. Compass&apos; vocals are a bit different then his more R&B efforts, but still work great as he takes a classic house approach, floating over the rhythm, using his lyrics as more of an accent then a focal point on the track. This number is the kind that you actually have to dance to, not just rage. Grab that bubbly though, and get down.